How is it possible the KIDZ BOP 36 was recently released? We have been fans of KIDZ BOP music since the single digit days! My daughter is definitely feeling nostalgic and disbelief at how quickly time passes. We're a KIDZ BOP-loving family and have just spent more time than I care to admit reminiscing over top KIDZ BOP pop songs and music videos of yesteryear. When it's time to travel, family-friendly music is always a must-have essential to keep everyone singing along. Well, here's to another energetic collection of songs remixed and performed by uber talented kids of KIDZ BOP fame. 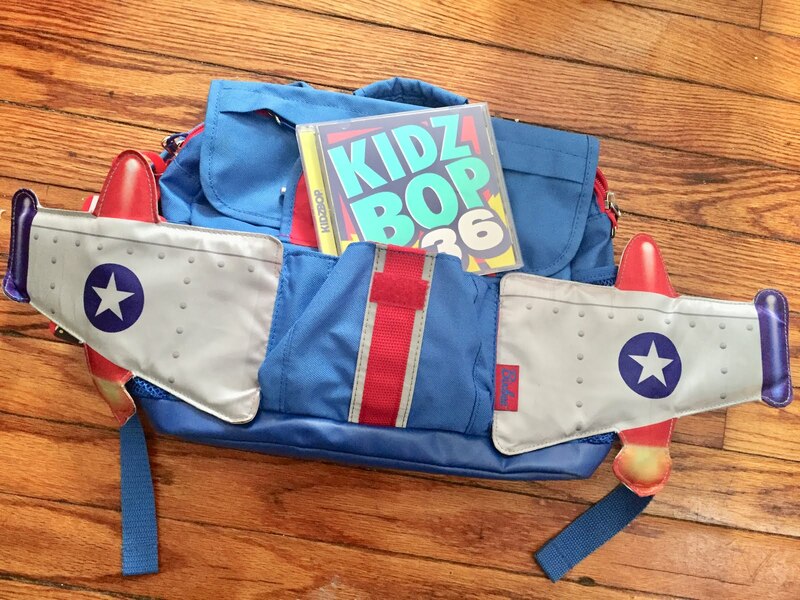 Thank you to KIDZ BOP and their promotional team for the courtesy of providing an advanced release copy for editorial content purposes. 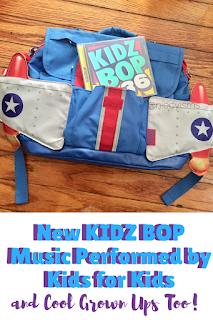 "KIDZ BOP believes there’s a little POP STAR in every kid!" KIDZ BOP has for as long as my parenting memory serves been our choice for kid-friendly "remixes" of the top pop music songs. Popular music that we all enjoy is performed by kids, for kids- and cool grown ups to sing and dance along to with family-friendly lyrics. Bringing fun music for more than 16 years, KIDZ BOP is recognized as the #1 music brand for kids, selling more than 17,000,000 copies. My kids are joined by millions of kids bopping to KIDZ BOP as their introduction to listening to and watching music videos from top songs in pop music. Taking the show on the road, KIDZ BOP Kids Live Tour is also their first introduction to the concert-going experience. 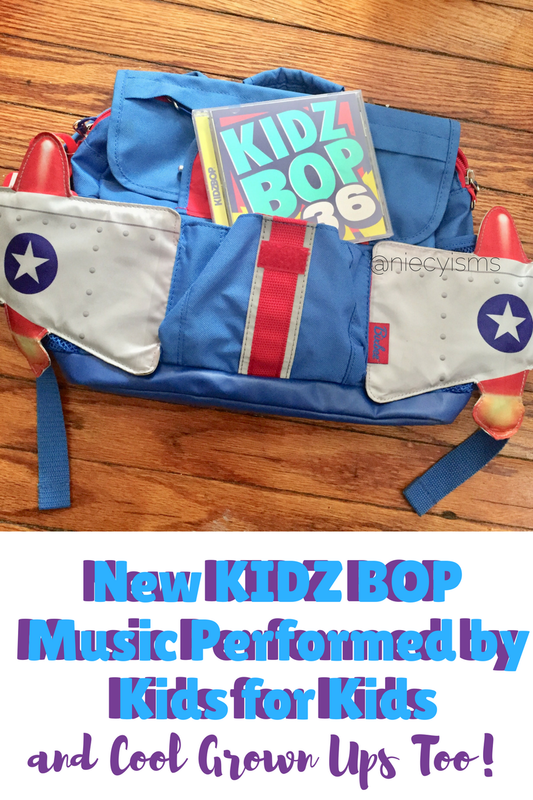 Check out the new music from KIDZ BOP 36 today!